Backed by the highly advanced infrastructure facilities, we are engaged in manufacturing, wholesaling, exporting, wholesaling, retailing and trading and supplying of huge amount of Physics, Chemistry, Biology Lab material, Mathematics, Social Studies Labs, Chemicals, Glassware, Charts, Engineering College Labs, Psychology Lab and Industrial Equipments Etc. These are fabricated by making use of the most advanced techniques of production in our manufacturing unit. In addition, we employ latest tools and machinery, coupled with the best quality raw material to engineer these products. 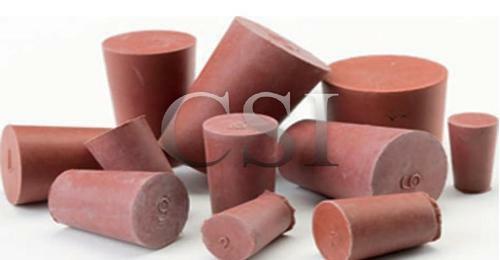 We ensure to procure these materials from highly well-known vendor base in the market. The main competitive advantage enjoyed by our company is the Good Financial Position & TQM (Total Quality Management) policy adopted by us. Thus, we ensue to conduct a series of stringent quality tests on the entire range of products manufactured by us. Further, being credited as an Original Equipment Manufacturer (OEM), all our products are in line with the set industry standards and guidelines. Henceforth, we have gained good market repute. Our manufacturing unit is installed with high capacity machinery that has a Large Production Capacity. Thus, we are able to fabricate a Large Product Line.